matches up to your vehicle’s and your needs. Whether you opt for a “comprehensive” insurance plan, or you incorporate supplementary plans like “Tyre and Rim insurance” and “Roadside Assistance”, choosing the right plan can save you money in the long run. 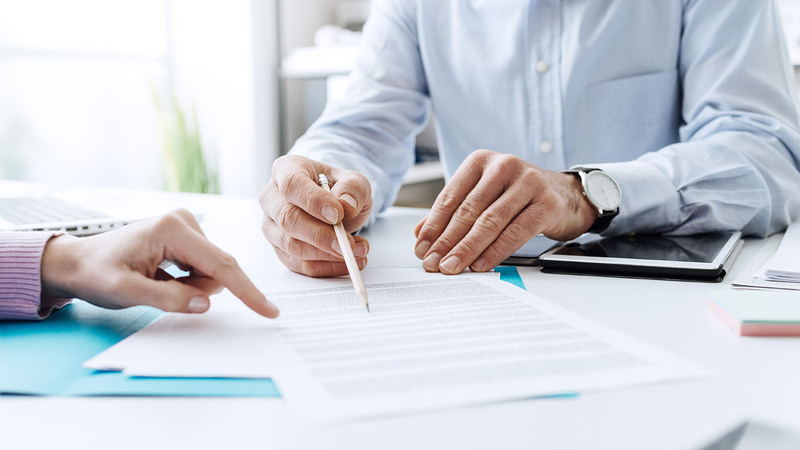 With many years of working with the insurance industry, our team can help you choose a plan that works best for you! If you have bought your car via a loan, it’s worth noting that most lenders tend to mandate the incorporation of a comprehensive car insurance plan that covers any damage caused to your vehicle in the unfortunate event of an accident, theft, and fire, to name a few. With our services, you can leverage the expertise of our insurance consultants and identify a plan that works best for you. vehicle in the unfortunate event of an accident, theft, and fire, to name a few. With our services, you can leverage the expertise of our insurance consultants and identify a plan that works best for you. Managing loan payments is already a stressful process. This stress can be exacerbated in the event some unforeseen misfortune takes place - where a borrower is unable to repay her/his loans. With Security Shortfall insurance, which must be purchased within 30-days of buying your new car, borrowers can rest easy knowing that their insurance covers all repayments in the event that she/he gets injured or falls sick, faces death, trauma, and is forced to undergo involuntary unemployment. Much like Security Shortfall insurance, borrowers can put their minds to ease knowing that their insurance covers all repayments in the event that she/he gets injured or falls sick, faces death, trauma, and is forced to undergo involuntary unemployment. 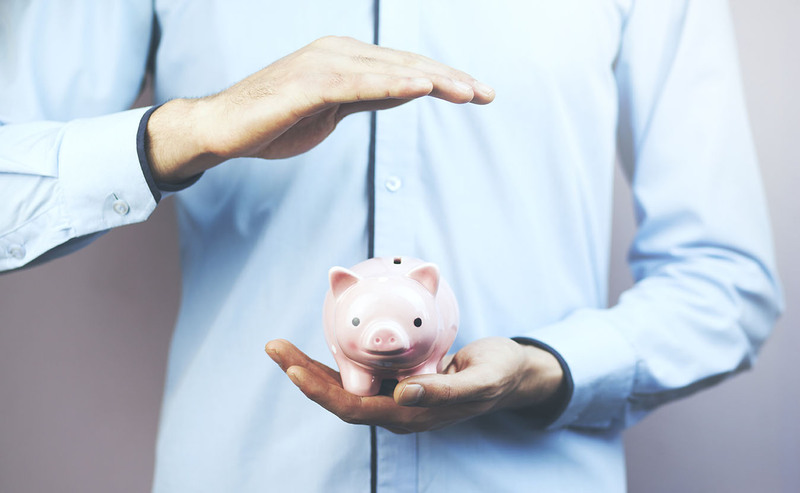 One of the major differences between Loan Protection insurance and Security Shortfall insurance is the flexibility Loan Protection provides, given that it has no mandatory 30-day purchase window. 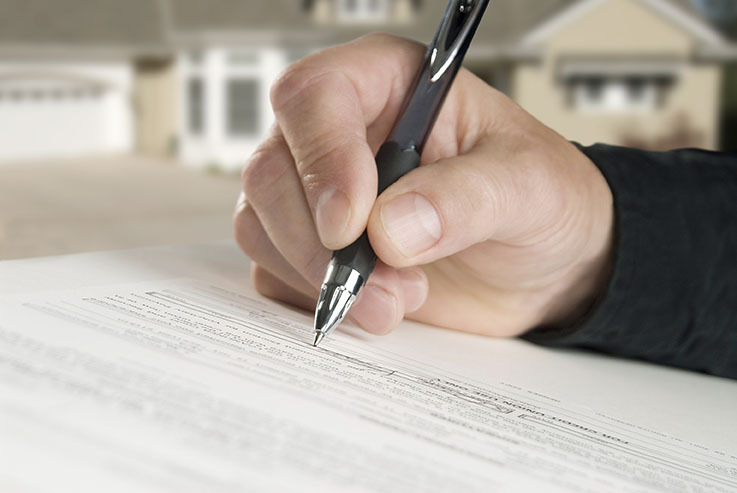 Our team of insurance consultants can help you determine which approach to take! 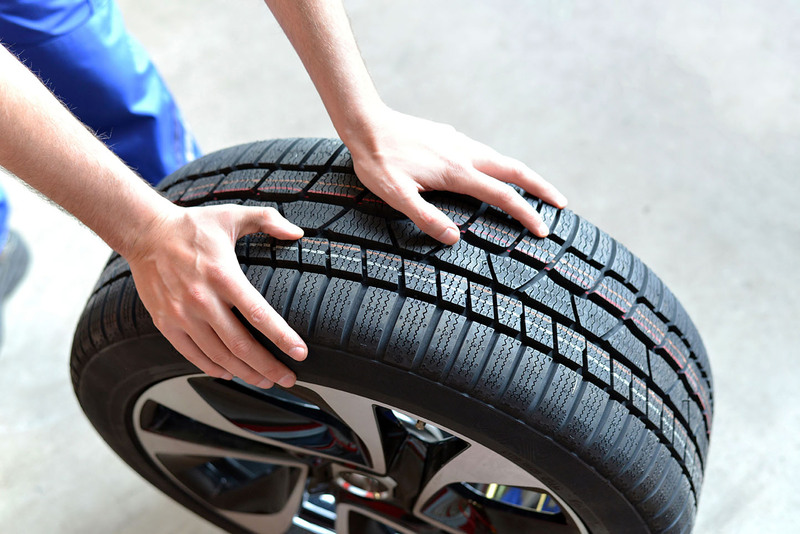 Poor road conditions are not uncommon and can often be very harmful to a car’s tyres and rims. This means that regular treatment and replacement may be required. The downside to this is that these repairs can be very costly and are not always covered in comprehensive insurance plans. Adding a “Tyre and Rim” supplementary insurance plan is the best way to address this problem and ensure that you will not get any surprising and unexpected repair bills. Breakdowns, flat tyres, and accidentally locking your keys in your car. Do any of these instances sound familiar? Odds are that every driver has experienced one of these occurrences at least once. 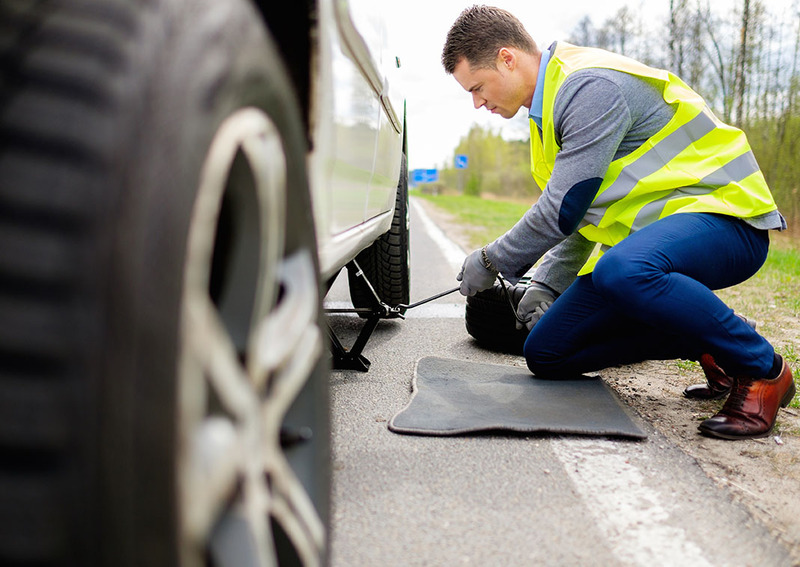 The good news is that 24/7 services, like Roadside Assistance, can rapidly dispatch personnel to help you out if you find yourself in one of these predicaments. Work with our team of insurance experts to find the best plan that works for you! of insurance experts to find the best plan that works for you!